Model T Ford Forum: Now We Have The Formula...What Step Is First? ATF / Acetone, Or Parts Cleaner Solvent? Now We Have The Formula...What Step Is First? ATF / Acetone, Or Parts Cleaner Solvent? Model T Ford Forum: Forum 2018: Now We Have The Formula...What Step Is First? ATF / Acetone, Or Parts Cleaner Solvent? I'm going to get the Acetone and ATF, this afternoon or tomorrow. I want to mix it into a Home Depot bucket and put four hubs into it to make them easier to disassemble. 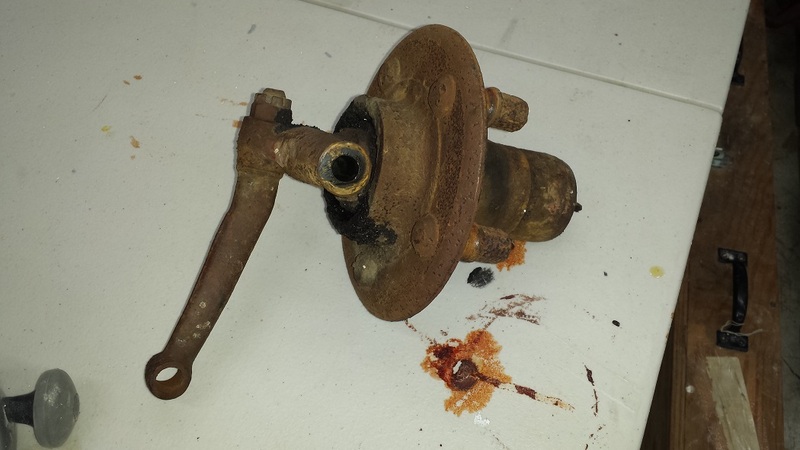 These hubs are full of dried up grease, and lots of rust. Now...Do I soak in the Acetone / ATF first, or soak in Stoddard Solvent (Parts Cleaner Solvent) first? I would stick them in the ATF mix first. 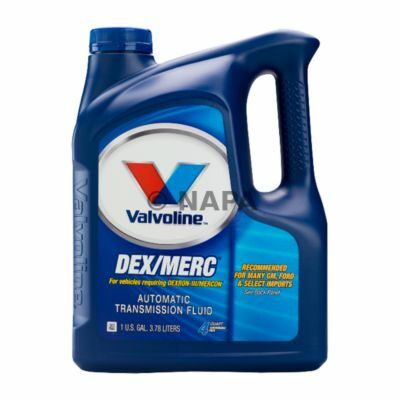 I'll check with NAPA for the Valvoline 1-gallon container of ATF; if they don't have it, I'll order the other shown from Amazon. The Acetone should be at Lowe's. Evapo-rust and grease/oil DO NOT MIX. Grease/oil will kill it. 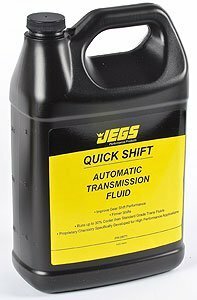 All grease/oil must be removed first. I would soak in parts cleaner solvent first and clean, take apart then bead or sand blast. The combination of 50%-50% acetone and ATF, makes an excellent penetrating oil. However, I'm not sure that it would be the best choice to let a large item "soak" for the purpose of just general rust removal. The problem is that the acetone/ATF mixture continually tries very hard (and actually does) separate in a very short time. I mean to the point of keeping it in a plastic squeeze bottle and shaking it from time to time as you're using it. (....my semi-clear plastic squeeze bottle made the two separate layers very visible in a very short time.) So in a matter of even a couple hours, your hub/spindle assembly would be setting in a bucket with two distinct and separate layers, one on top and one on bottom (unless there was some means of continual agitation to keep the solution mixed,....really not practical, not to mention probably not even safe from spillage! 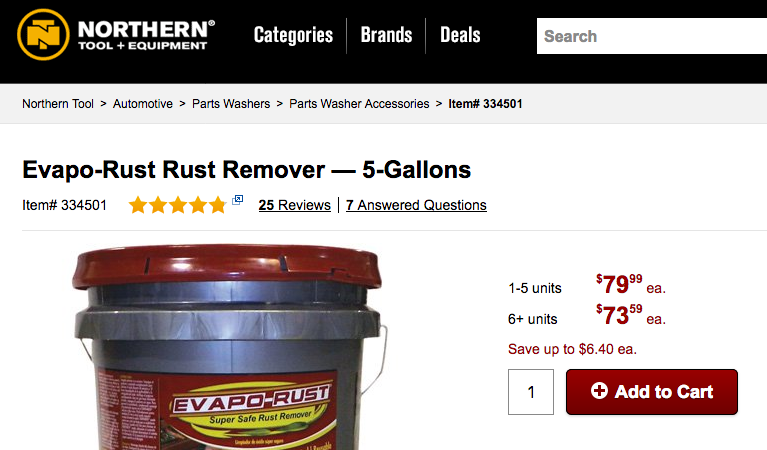 I think (as Neil K. recommended) the best for general rust removal would be the Evapo-Rust, which, unfortunately, is much more expensive. The one saving grace here though is that Evapo-Rust is very much reusable until it's strength is gone, and it does not evaporate as does acetone. I'd soak in Solvent first. Disassemble what I can then scrape or wire wheel off what you can, then use the 50/50 mix, acetone is expensive compared to solvent. I would use a container I could cap off. Clean your parts first, always, then work on getting them apart. 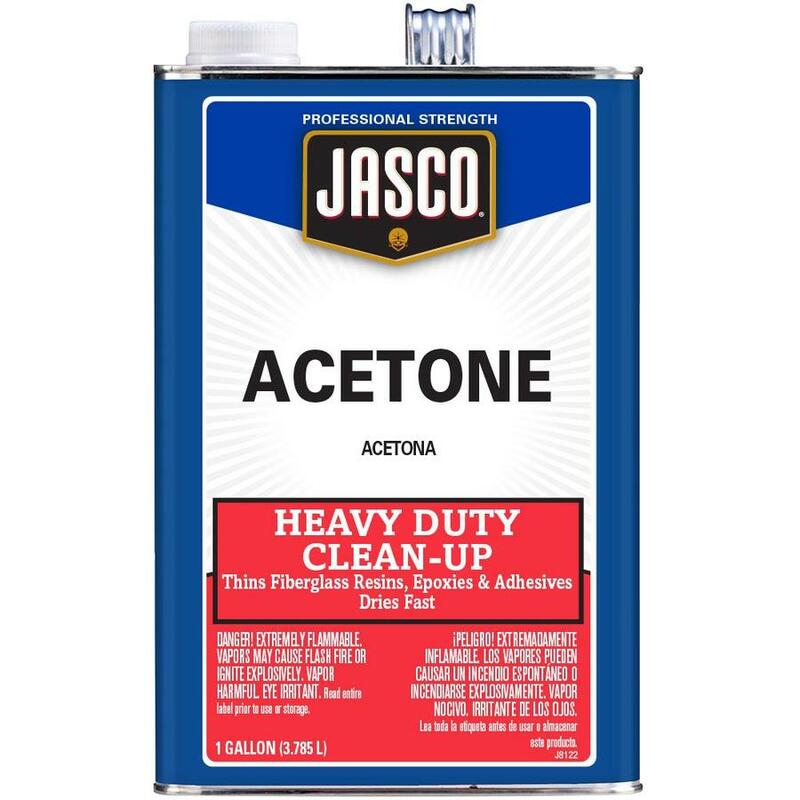 By the way, doesn't acetone eat some types of plastics....like five gallon buckets? I usually clean everything and use a wire wheel to knock off the majority of rust and crud first. Then I apply any penetrating oil to the joints and wait. Bill, just a George posted, you have to mechanically clean off the dirt and dried grease, and you need to then disassemble the pieces. 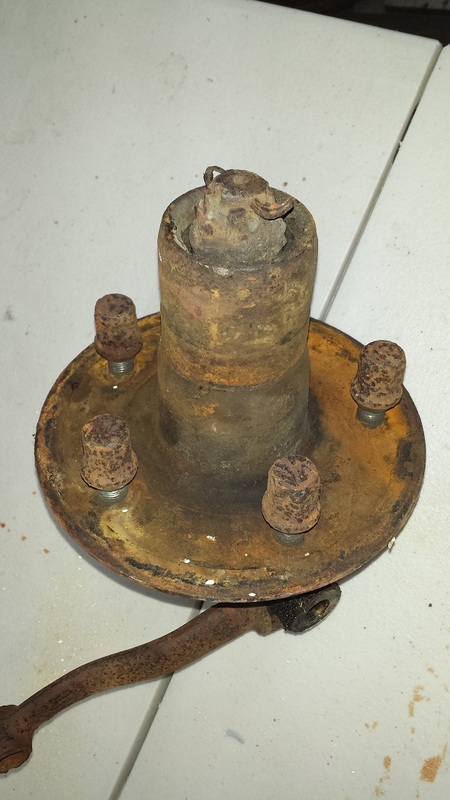 That hub has the outer and inner bearings in there, the spindle too, that needs to be separated prior to degreasing too and for any rust removal. Rust removal solutions won't touch grease or oil. Sand blast will. But you don't want to blast the bearings. Aircraft paint stripper will remove grease.